The OPTIWIN PURISTA window system is a clear and timeless design with the highest technical quality. The special design enables an exterior appearance of pure glass. This is true both for window sashes as well as for stationary elements. The glass surface not only provides an attractive, puristic appearance, but also protects the frame from the elements. The regular maintenance that is normally required for wood-framed windows is unnecessary. OPTIWIN PURISTA has an extremely slender profile. The overall internal view width of the frame and sash is just 90 mm. The frame can be insulated right up to the sash, further enhancing its minimalist appearance. 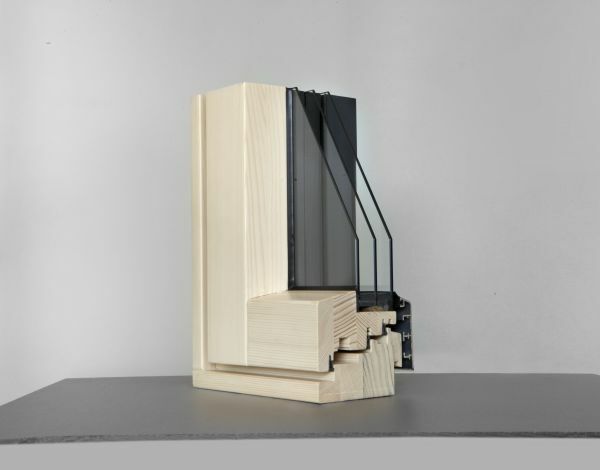 The OPTIWIN PURISTA window system is ideally suited for passive homes. Like all OPTIWIN window systems, OPTIWIN PURISTA can accept glazing that is up to 60 mm thick, for extreme heat transfer of up to 0.64 W/m2K. 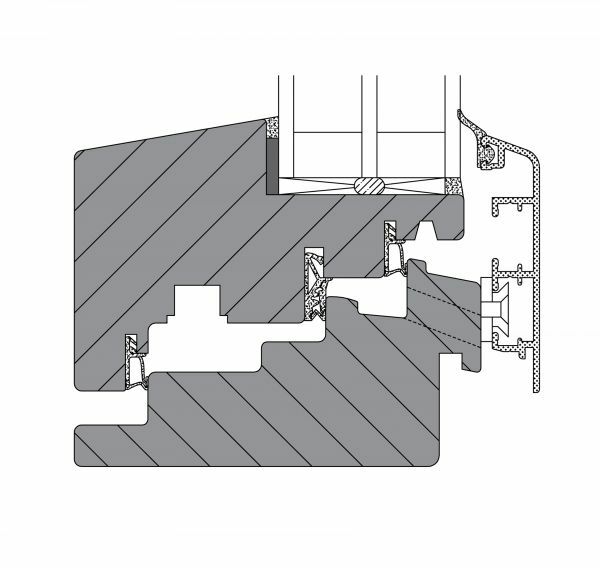 The refined design of the window system also results in an installation-optimised thermal bridge. 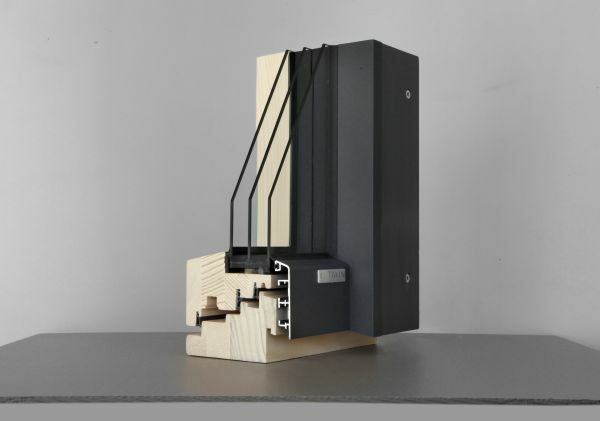 Because of these benefits, the window system is certified by the Passive House Institute of Darmstadt as A-components for the highest energy-efficiency requirements. The insulation on the frame achieves a high standard of thermal comfort. The reduced shadow gap underscores the puristic design.